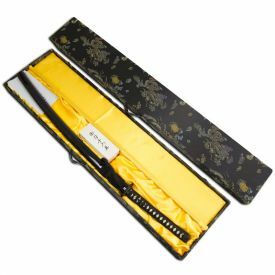 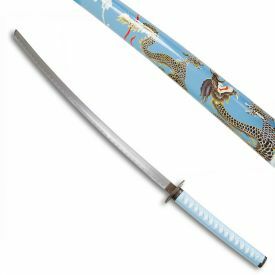 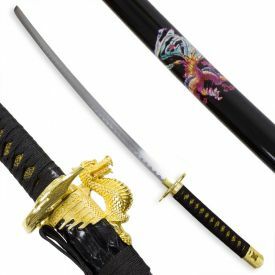 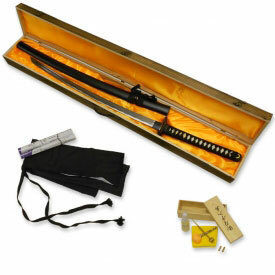 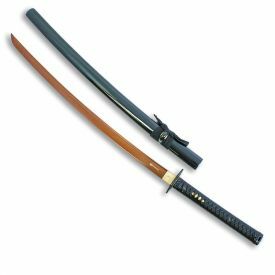 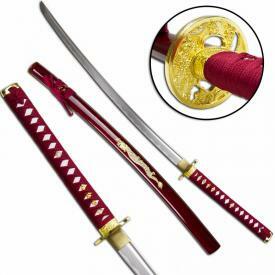 Typically associated with the Japanese warrior class, Samurai swords date back to around 1300 AD. 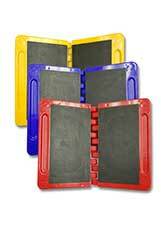 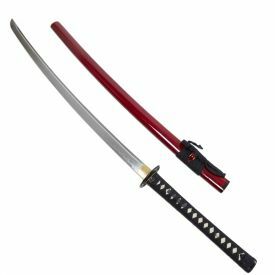 Their modern day popularity stems from their high visibility in movie and television productions. 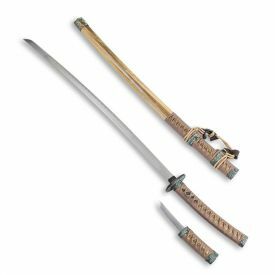 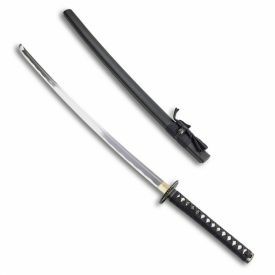 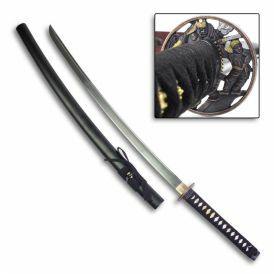 Samurai swords vary in size and style, but are always characterized by their curved single-edged blade. 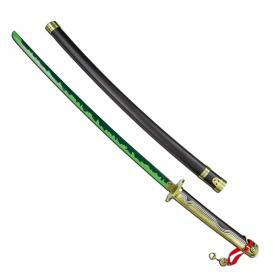 Ancient Samurai warriors were accustomed to carrying three types of Samurai Swords. 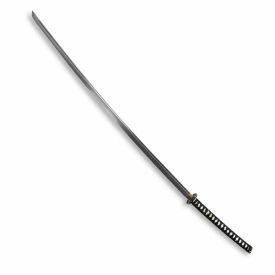 The Katana is the longest of the samurai swords. 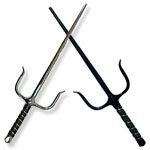 It was typically yielded with a two hand grip and was usually the first to be drawn in battle. 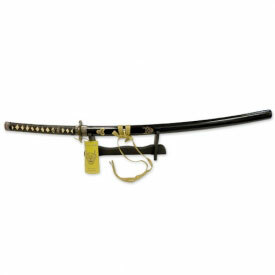 The Wakizashi was the medium sized sword. 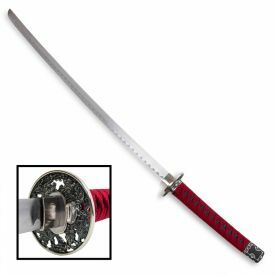 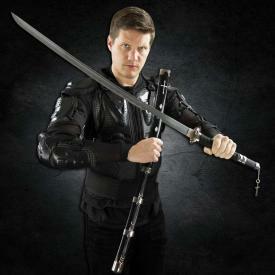 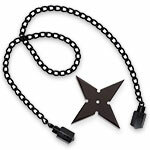 It was usually worn in combination with a Katana, but featured a smaller blade. 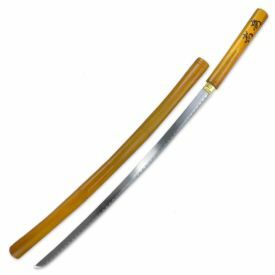 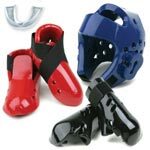 It was typically used as a backup weapon. 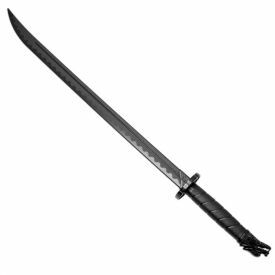 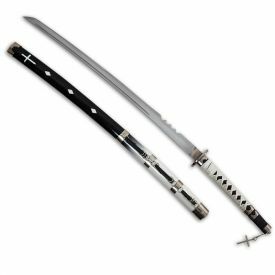 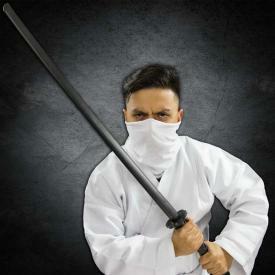 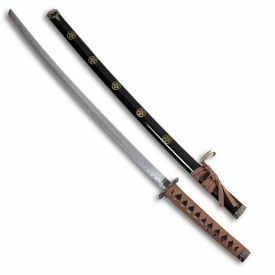 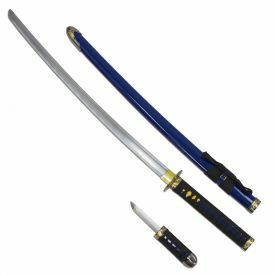 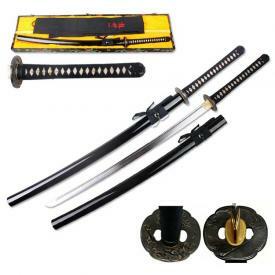 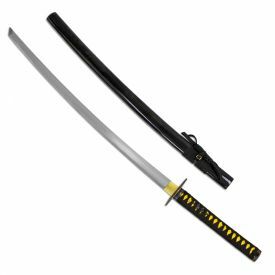 The Tanto was the smallest size of Samurai Sword. 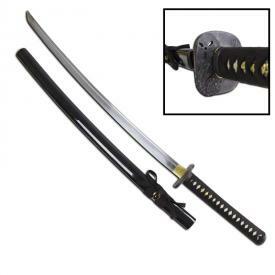 It is typically about the size of a knife, but was often used in combination with a Katana or Wakizashi.